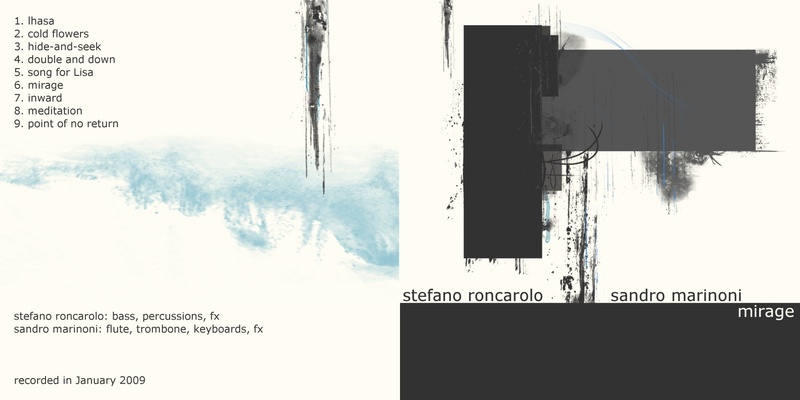 Stefano Roncarolo, a young and virtuoso Italian bass player, and Sandro Marinoni, flautist and trombonist. We recorded a very interesting project titled Mirage. 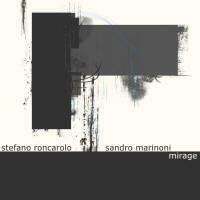 Mirage by Stefano Roncarolo & Sandro Marinoni is licensed under a Creative Commons Attribution-Noncommercial-Share Alike 3.0 Netherlands License.